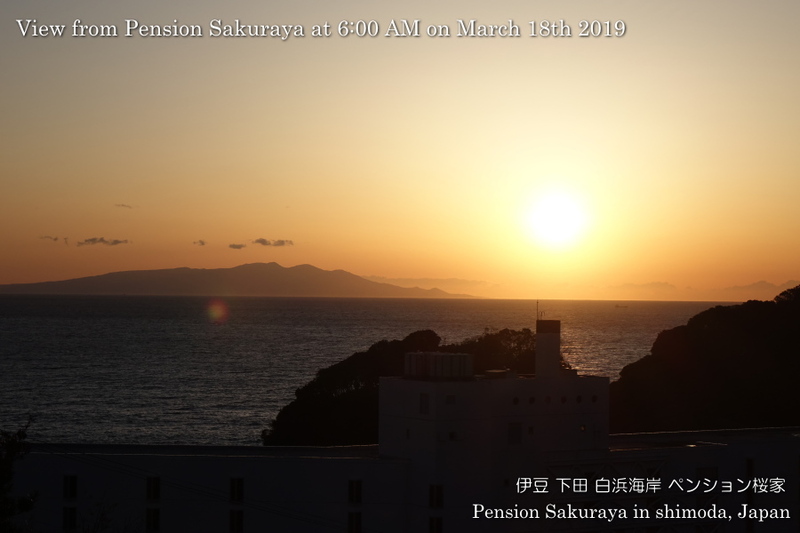 This is the view of Izu Oshima island and the sunrise. I took this photo when I woke up at around 6:00 AM. 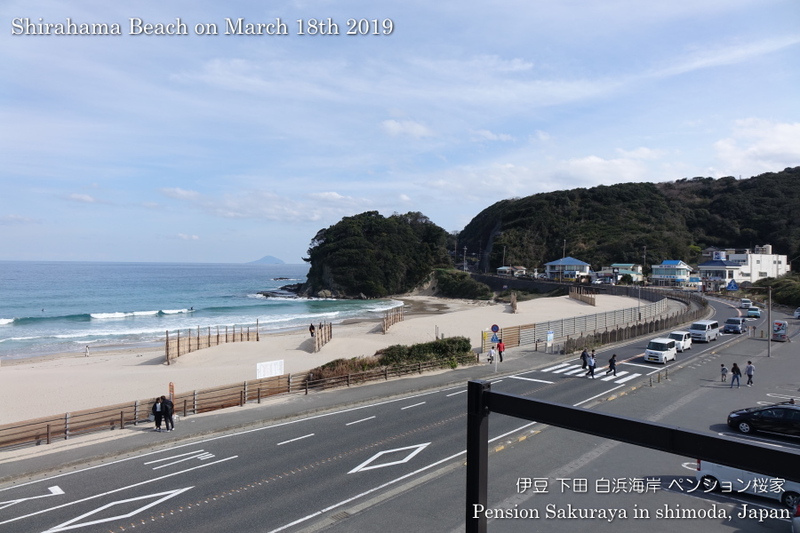 I walked on the seaside road this afternoon after 5 days. 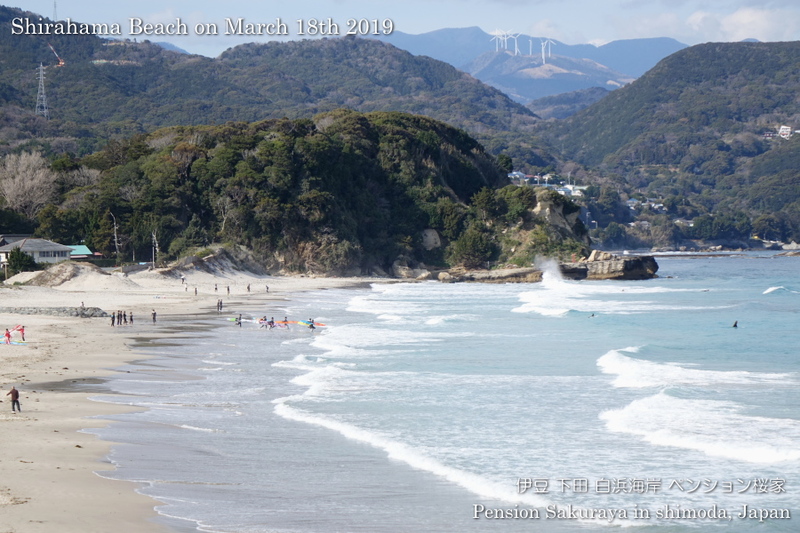 I took this photo on the way to the nearest beach from our house. 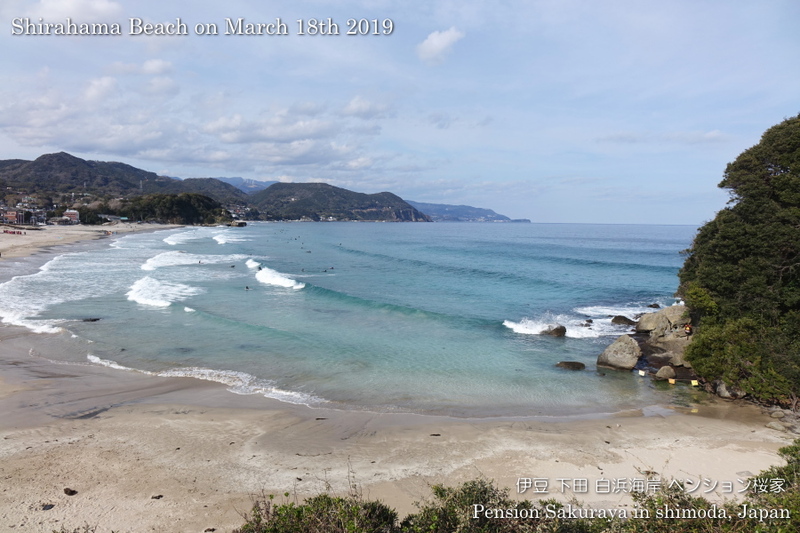 They didn’t have good waves but it was not bad to surf. 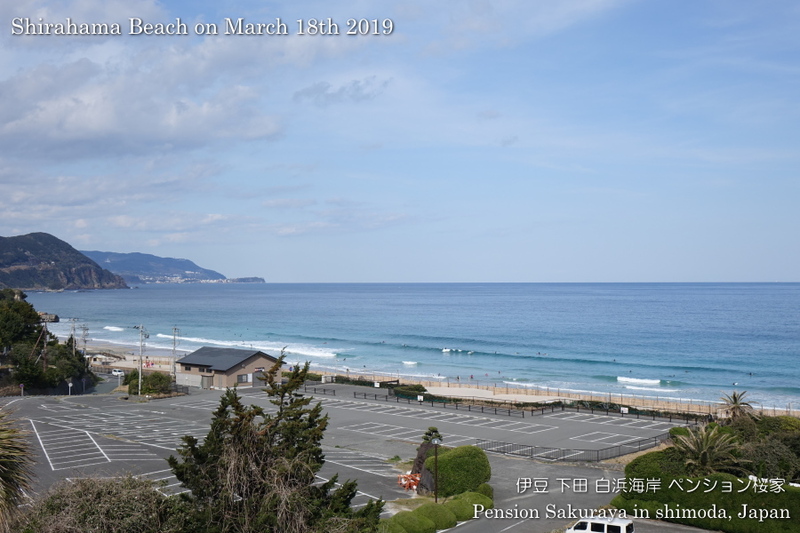 This entry was posted in beach, nature, Pension Sakuraya, surfing on 2019年3月18日 by izusakuraya.